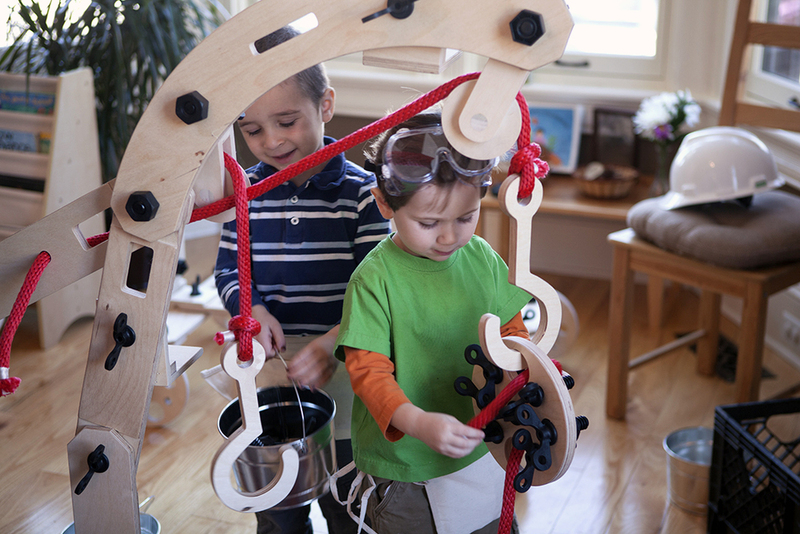 RIGAMAJIG and RIGAMAJIG JUNIOR ARE PRODUCTS OF HEROES WILL RISE, an independent toy company founded by Cas Holman to design products for invention and creativity. Our products are idealistic, optimistic, and rooted in the belief that imagination is an essential part of childhood. 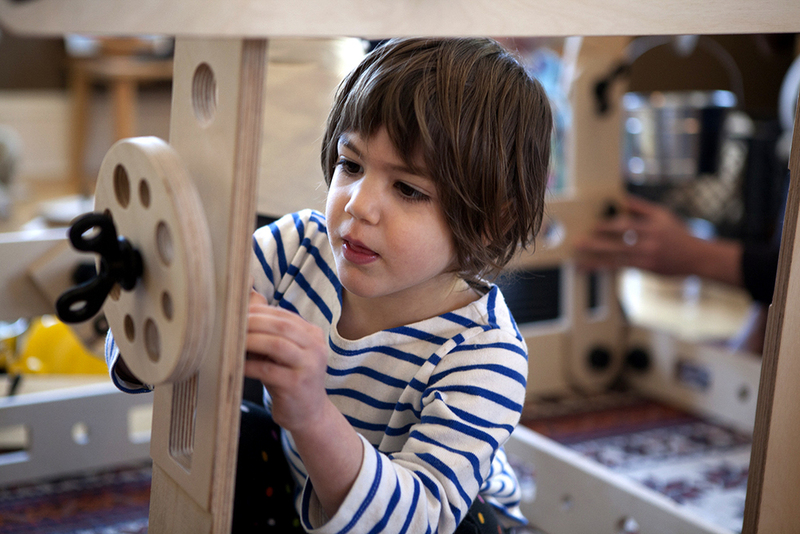 Our toys are never gender specific and encourage exploratory, unstructured play. Our Rhode Island workshop is filled with toys, drawings, gadgets, dreams and dogs. © 2018 Heroes Will Rise, Inc.